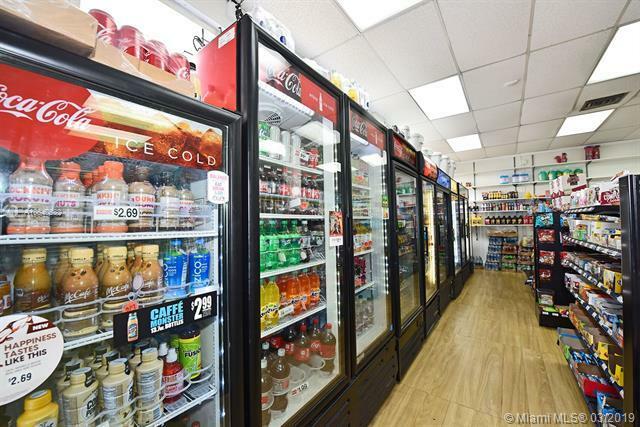 GAS STATION AND CONVENIENCE STORE FOR LEASE in a high traffic road, on a signalize corner of a shopping center. We are looking for strong retailers who see value in the local demographic and that look to thrive in the area. 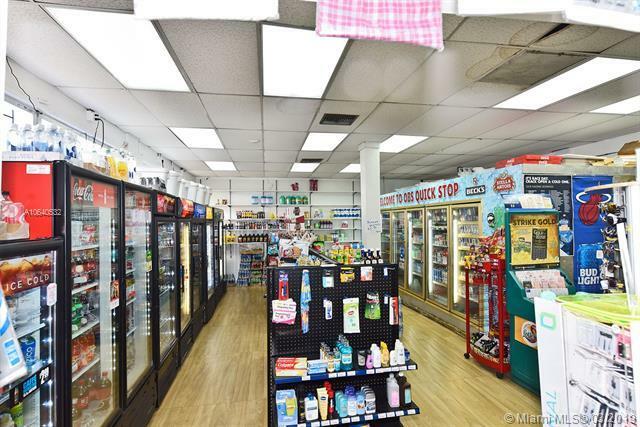 OBS Food Mart Gas Station, has variety of parking spaces and 4 filling locations. Building signage is available and visible from the road by passing traffic. 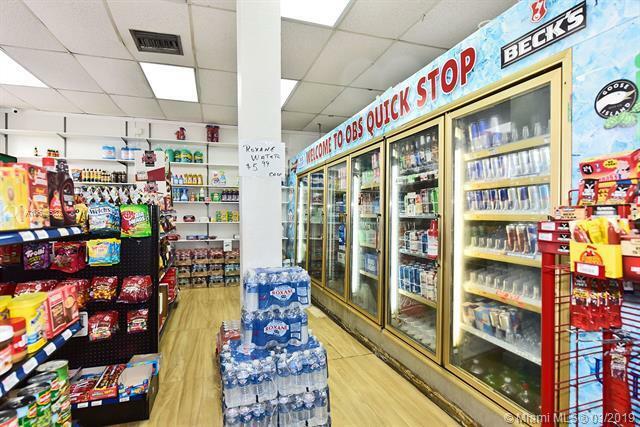 The Convenience Store has dedicated door entrances with large front windows. 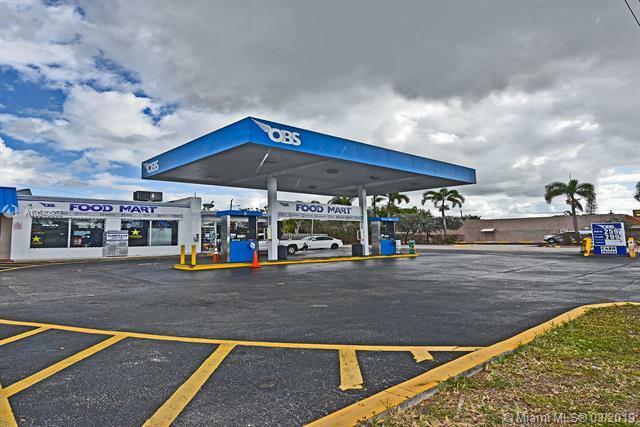 Located in a foundation neighborhood of Dania FL, this OBS Food Mart Gas Station benefits from strong population density and fiercely loyal residents along with heavy traffic crossing daily from i95 to State Road 7 (441) and the opposite. The place has a lot of marketing potential in the professional right hands.